SPIRALE is a spaceborne early warning demonstrator program for the French Ministry of Defense. SPIRALE is an acronym for Systeme Preparatoire Infra-Rouge pour l’Alerte, translated as Preparatory System for Infra-Red Early Warning in English. 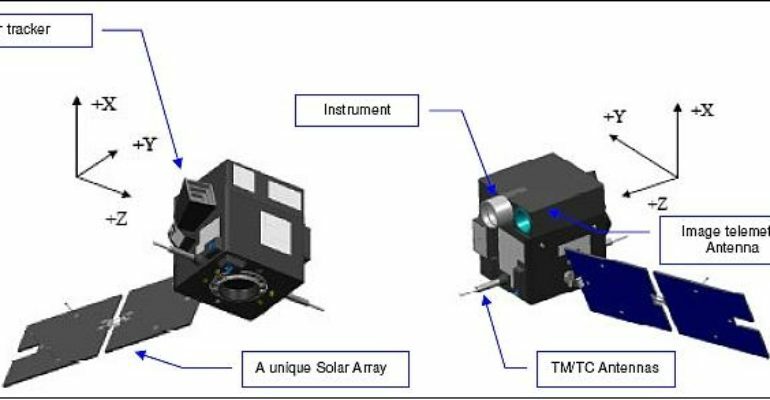 [i] It is composed of two microsatellites in geostationary transfer orbit (GTO) and a ground segment for satellite control and image processing. SPIRALE is meant to pave the way for a future operational, early warning optical space program, eventually forming a strategic link in an anti-ballistic missile defense system. July 2006: SPIRALE underwent its Critical Design Review.